Aviana Resort has the distinction of the best resort style communities closest residential communities to the Disney theme parks (approximately 8 miles away). This home is located just off Highway 17 in the stunning Aviana subdivision. This executive villa offers over 3,356 square feet of flexible living space. 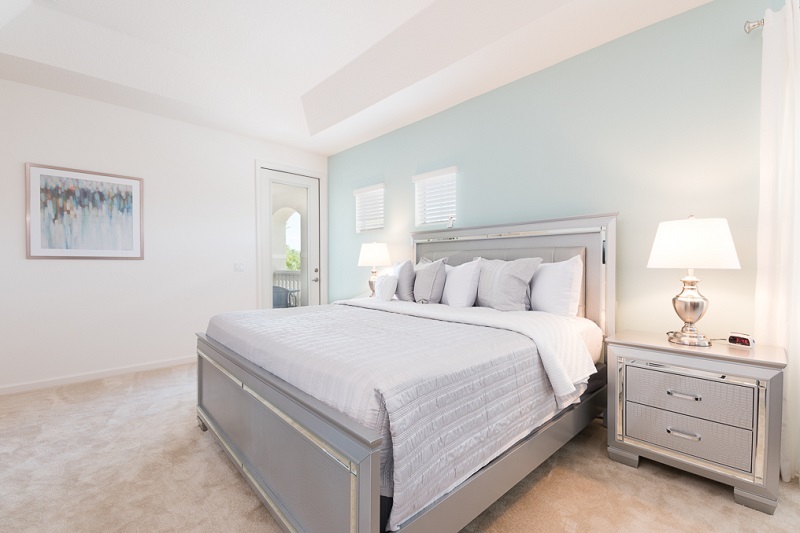 The model villa is comprised of 6 large bedrooms including 2 master suites (3 king Bedrooms, one queen) , 2 bedrooms with twin and full beds, 2 spacious sitting areas, 2 dining areas as well as a movie room and a large private pool/Spa. The villa comfortably sleeps 12 people. The home also has a movie room and a large swimming pool/spa. 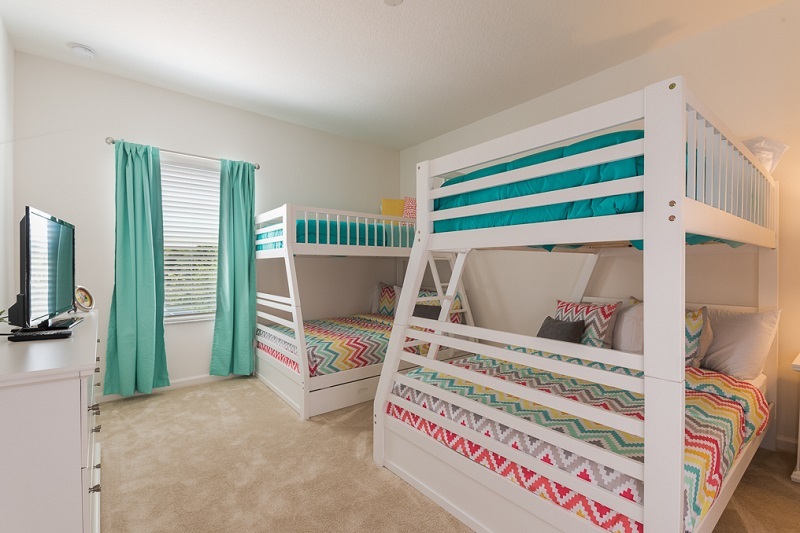 The property comfortably sleeps twelve people and is set in the stunning location of Aviana Resort and th home is only 10 minutes from Disney World. The villa features a large pool measuring 30' x 15' and an extended deck area which is fully screened and a spa. There is a movie room. 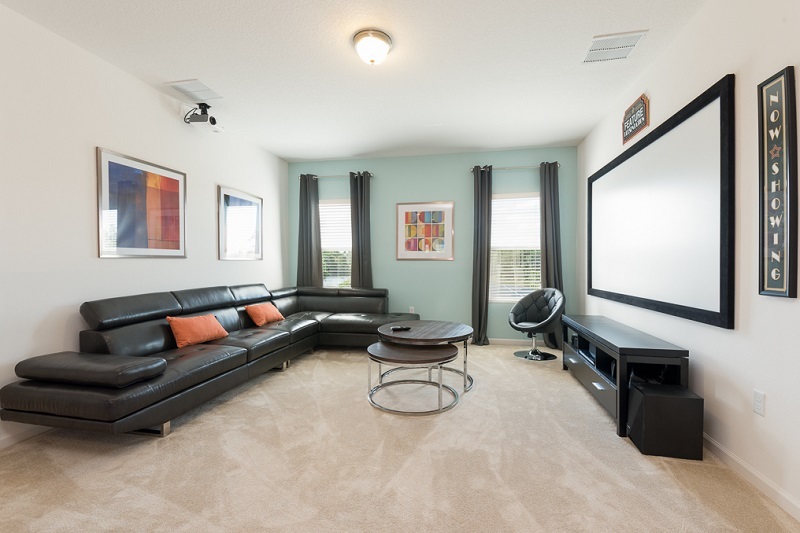 There is also a large wide screen television and DVD system, cable television is also provided in the family room, master suite and all bedrooms, some of which also include DVD and VCR players. Use the business office for computer access. The Villa is just minutes from a large variety of supermarkets, services, restaurants and a walk-in medical centre. From Highway 17 all other major theme parks are easily accessible. There are 6 golf courses within 10 minutes of the Villa and for keen shoppers the villa is ideally placed for outlet malls and factory stores. 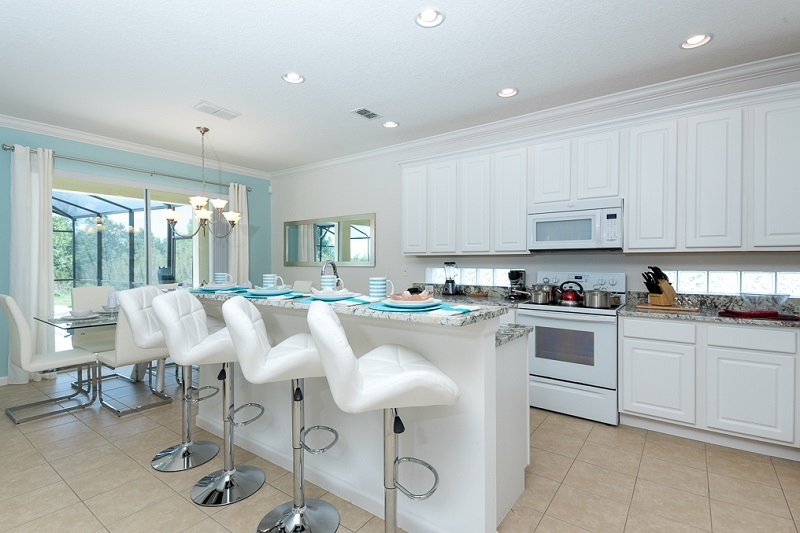 Most importantly this home is just 10-15 mins to the Walt Disney World Resort. Our xmas vacation at this house was amazing, I'll be using this company again. Everything was excellent!! The kids loved the pool and their own room. If you are looking for a company to trust and take GREAT CARE of you, ovh360.com is it! Gary was my primary contact person. He made the process so convenient, I was skeptical. With so many scammers, i admit my paranoia was high. When the code to to home clicked, I was not only relieved, but extremly impressed! This home was AMAZING. The pictures don’t do it justice! The clubhouse across the street was icing on the cake. It was decoarated beautifully! And the very minor things wrong, Ovh360, was quick to make right! I will be a customer for life! I would love to keep them a secret, but I know there are those out there who are dependent upon reviews. Trust me. You can trust ovh360.com! Thanks Gary for your professionalism and managing such a great property! Our family vacation in this house was amazing, we had an awesome time, I think the kids enjoyed the pool the most, it is equipped with everything that you need for a great stay, I would definitely recommend this home for your stay. This is a huge home, with a great pool, one that you can actually swim in. The pool gets the sun until around 3.30 /4pm. There is also a nice a shaded area. The kitchen whilst probably the original, works just fine, the Freezer has an ice make too. The management co. Are also very efficient ( Blue Ribbon) when we called them regarding pool heat they came to straight away and turned it up for us. We are returning for our 2 nd stay this year..... You need look no further for a great home in a super location . The home was a great place to stay. This house was spacious, clean and beautifully appointed. The pool really was fab. It was larger than what you typically find in rental homes in the area (this was our 3rd visit.). We had a couple of negatives: The TV in the game room was not working, but maintenance came straight out and got it working. 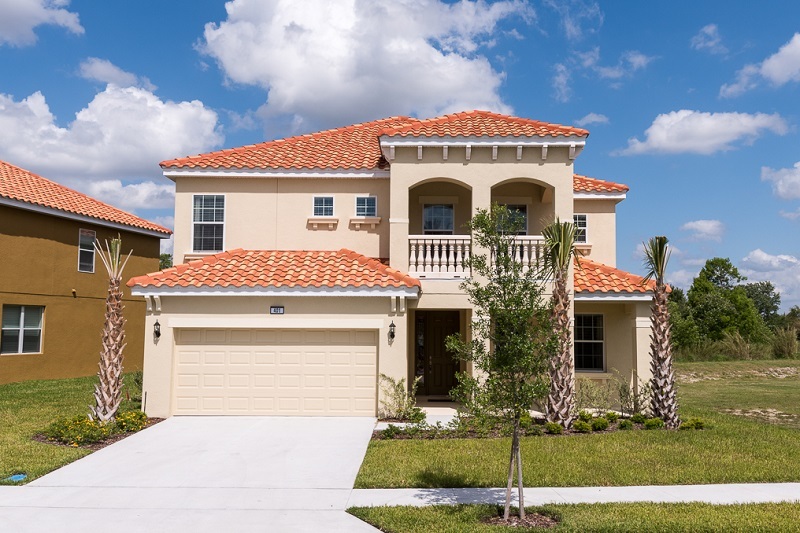 We would certainly rent this home again when in Orlando for Disney and Sea World.